Have you looked at the luggage carousel lately? Scanning bags as they swirl around the conveyor, it's easy to see that about 70 to 80 percent are black and are remarkably similar in size and shape. 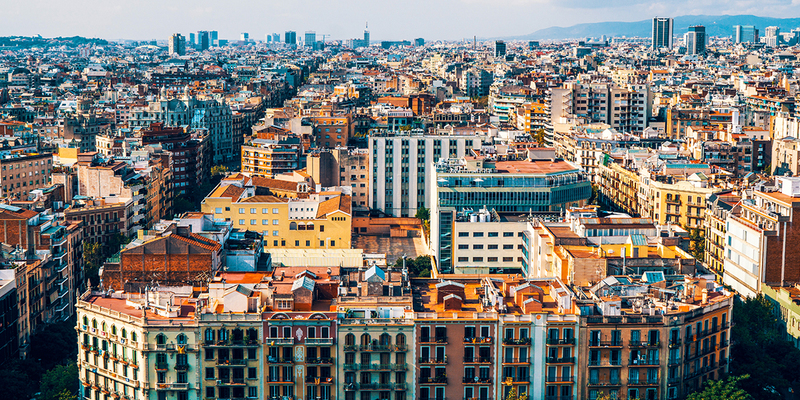 Personalizing your luggage before your trip can help it stand out in a crowd, whether you're traveling to packed airports in Paris or Rome, or need to quickly pick up your bag on the tarmac in smaller airfields in far-flung destinations. If bold new luggage isn’t on the list this year, add a smaller statement piece. 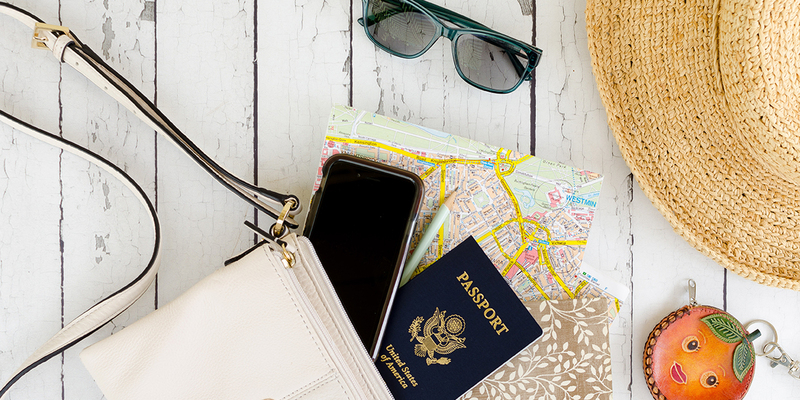 A luggage tag is an easy fix, and you may even find them as souvenirs in gift shops across the country. 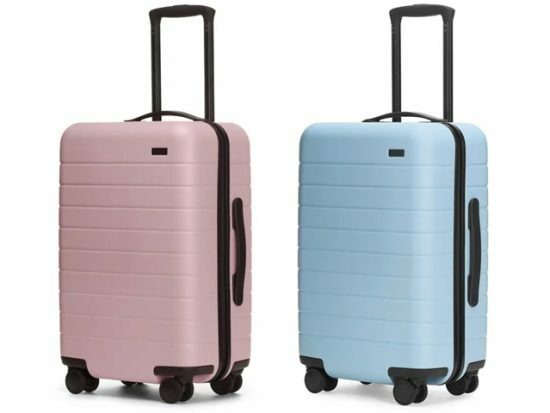 In addition to keeping your name, address, and phone number in view in case your luggage gets lost, it’s a bright pop of color to help you find it quickly. Our favorites include retro-travel themes, world maps and initials, bold botanicals, and (of course) unicorns. Luggage belts are an overlooked luggage accessory that do double travel duty. The budget-friendly accessories will add a splash of color and personalization to each piece and it holds it together for those of us with a penchant for overpacking. Hershel’s classic multi-language travel strap will have you saying hello to your bag after a long flight, while Orb offers a bright world-map design. And travel editors and Amazon staff alike swear by these utilitarian and bright straps by BlueCosto that come in single or multi-packs. From the Victorian days into the Roaring Twenties, glamorous world travelers boarded ships with giant steamer trunks and enough porters to carry them. 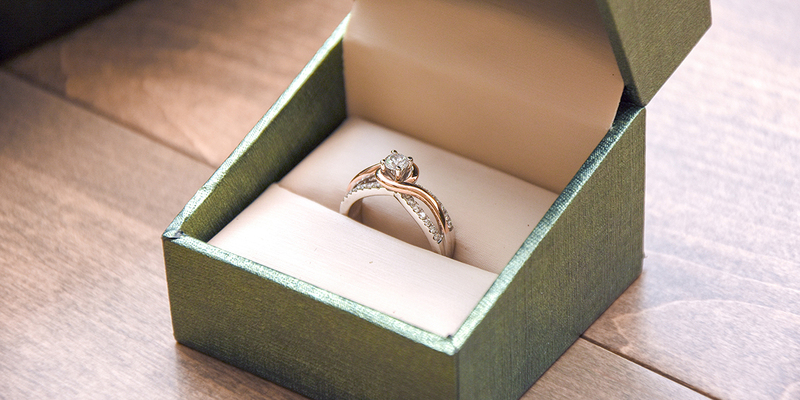 These days, you’re expected to lug your own luggage, but that doesn’t mean you can’t add a touch of high-society style. 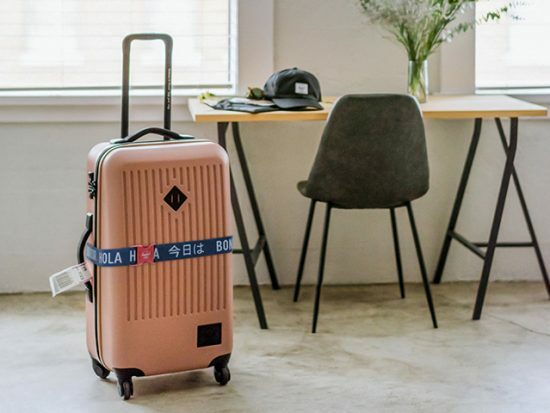 GT Graphics produces a line that is a throwback to days gone by, while Away’s stickers give a modern take on luggage adhesives, including letters, travel themes, and special editions. We also adore these vintage passport-inspired images, as well as Americana and vintage map stickers from Cavallini. If you booked a last-minute ticket and don’t have time to give your luggage a full design facelift, you can still personalize with decorative tape. For soft-sided luggage, heavy duty tape works better on side pockets and handles, but that doesn’t mean you need to be boring. Duck brand tape comes in a range of glitter colors. More delicate washi tape in vintage travel themes can be used on hard luggage, and if you’re really in a pinch, grab a roll of traditional duct tape in a bright color from any hardware or office store. Painting projects aren’t just for kids. Take out your favorite colors and paint on a whimsical design or monogram with the use of a stencil, and you’ll spot your bag in no time. You may even be asked where you picked up such stylish luggage. 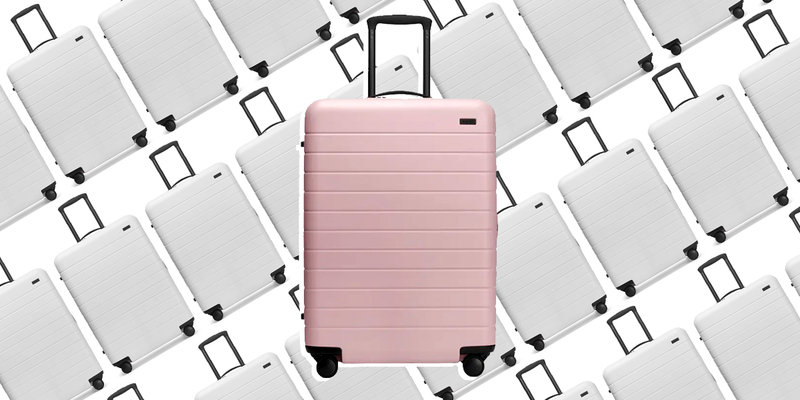 For those short on time or artistic flair, check out companies like Away, who use a team of artists to hand-paint your hard-side suitcase with personalized monograms. Add a touch of personalization with a patch that lets your style and soft-sided luggage stand out in a crowd. This merit badge-style patch has us eager to hit the great outdoors, while Vagabond Heart celebrates those bucket list adventures. For something trumpeting “America the Beautiful,” grab these outdoor lover’s park patches, part of L.L.Bean’s partnership with America’s national parks. Because iron-on patches might not be as durable, stitch the edges to your luggage after it’s affixed with an iron for added strength. Gadget geeks rejoice—technology will help us track down our bags even in the most crowded queues. If there are times you worry you might not be able to easily locate it by sight, apps, including Tile do the hard work for you. 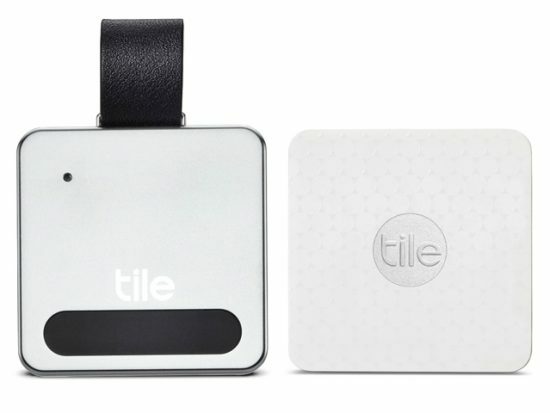 Attach the Tile fob to your suitcase, download the app on your phone, and sync your Tile to your phone. When it’s time to look for your bag, activate the app and if it’s in range, it will ring. If it’s further away, you can locate it on the app map.